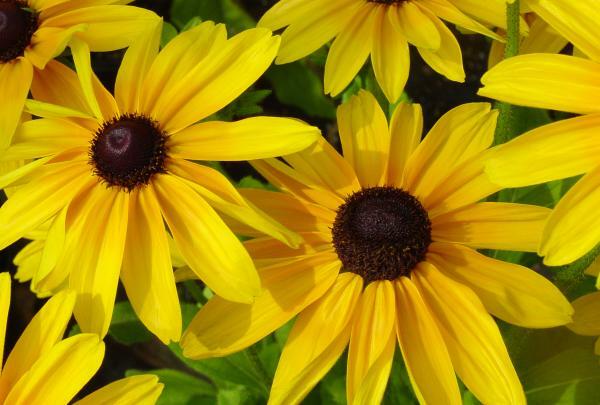 Consider sunlight, moisture, bloom color and height when choosing flowers for your garden. All of these are medium to tall plants grow well in a perennial boarder or meadow style with ornamental grasses. 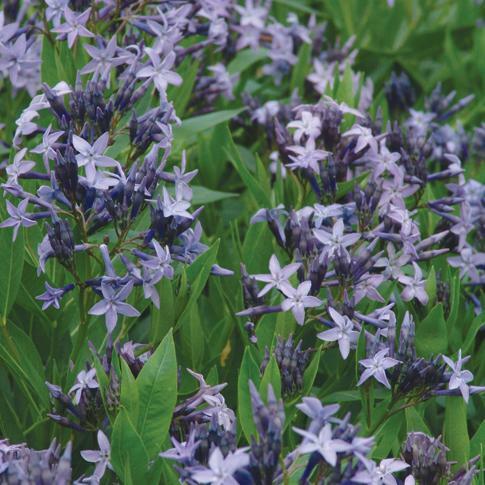 These provide a season of blooms and foliage interest and hardy in urban garden conditions. •Little Blue Stem (Schizachryium scoparium ‘The Blues’) – two great grasses that are durable and have nice solid color. •A favorite shrub is Dwarf Witch-alder (Fothergilla gardenia), an early spring flowers with vibrant autumn foliage. •Liriope spicata is a grass-like blooming plant. 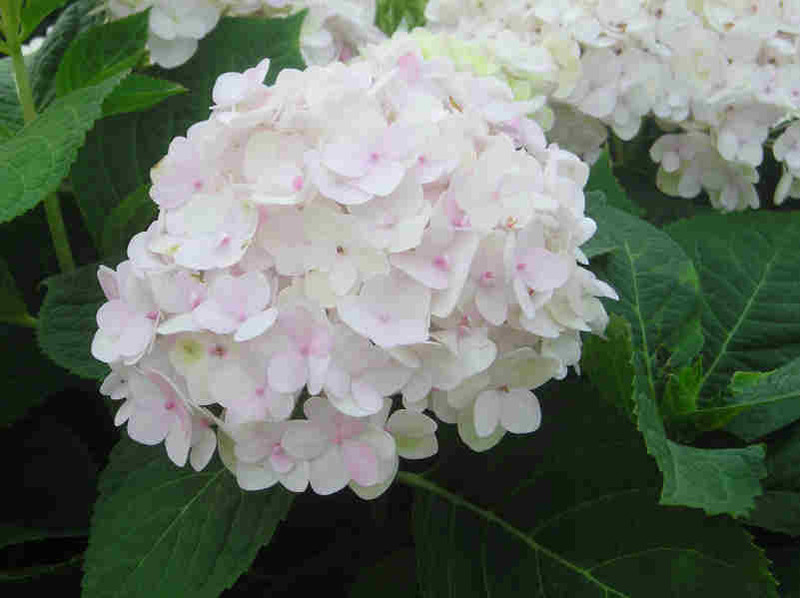 •Hydrangeas that provide good summer color and mounding shrubs. Popular cultivars are mop head types like ‘Blushing Bride’ and ‘Endless Summer’ or a lacecap variety like ‘Blue Billow’. •Oak Leaf Hydrangea (Hydrangea quercifolia) has unique flowers and leaves. •Barren Strawberry (Waldsteinia fragarioides) is a groundcover that does well in shady conditions. 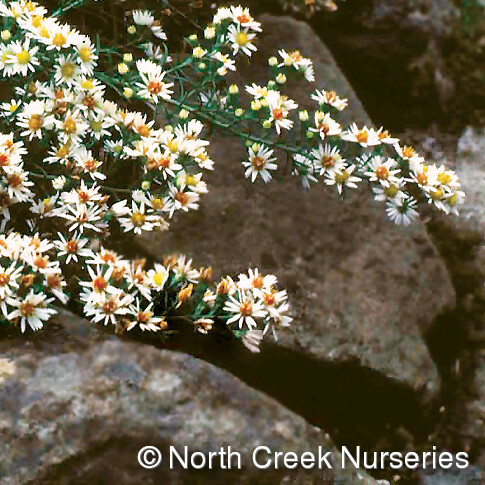 Plants for shade sites can be tough as little or no light reaches the ground. Try some of the groundcovers in Part Shade.